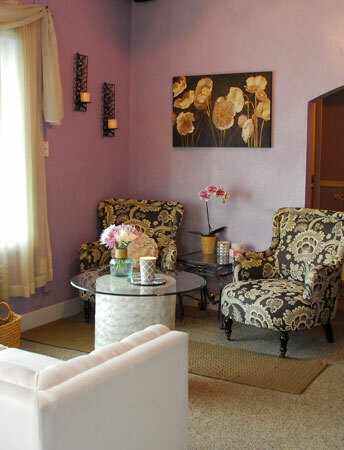 When you enter the serene environment at Pure Skin Spa, your cares will drift away. Our talented team of estheticians and massage therapists will pamper you with luxurious, high-quality treatments designed to beautify your body and soothe your spirit. Each member of our spa team brings their own special skills to their treatments, so let us know what you’re looking for when you book your treatment and we’ll pair you with the best person for your needs. Choose from indulgent facials carefully customized for your skin type, and deeply relaxing massages in a variety of styles, including Swedish, deep tissue, and prenatal massage, along with shiatsu and reflexology. We also offer hydrating body treatments, full-body waxing, and makeup artistry, event styling, and updos for special occasions or to refresh your day-to-day look. Come in and browse our beauty boutique, where you’ll find a curated collection of must-have skin and beauty products or make an appointment for one of our blissful treatments. We invite you to make an appointment and experience our warm, personalized service, delivered in a calm and caring atmosphere. 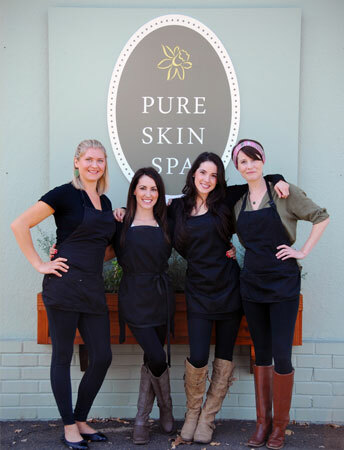 Pure Skin Spa was founded, and is run by, Lacey Onesti. 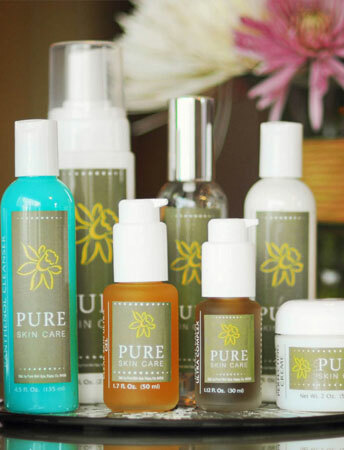 Learn more about the woman behind Pure Skin Spa HERE.